New Helmet Purchase - Miata Turbo Forum - Boost cars, acquire cats. 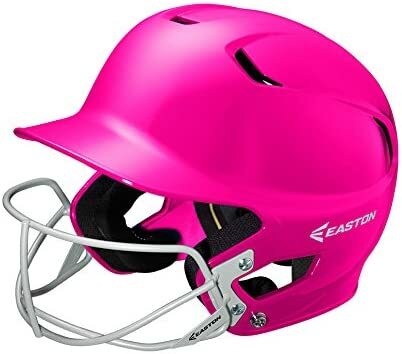 Can someone point in the best direction to find a good helmet for tracks? Looking for snell SA2015? What are the better brands? Yep, that is the one I use. I wouldn't trust my head to anything less. Or is your head worth less than $3,500 OP? Also don't forget helmets are only good for 1 impact and dropping it counts. If you can't dodge a ball you can't dodge a wall. You didnt tell us where you live. So i went to your profile. You dont list it there either. You are making this much more difficult than it needs to be. vague posts like this are why you have such a negative cat number. Stop giving us a reason to give you Negi-Cats. More comfortable than my Arai riding helmet. Doesn't breath as well, but i'm also getting sprayed in the face with water at 100mph. Hmm, i didn't even realize there was different designations. I figured Snell was Snell. OP is probably better protected with the pink one anyway. I went to OG and was glad I did. I had to try on about 6 different helmets before I found one that fit the way I like. Couple thoughts here on this topic. We definitely recommend not using a motorcycle helmet if you're going to be doing any automotive events. Automotive helmets are designed specifically for multiple impacts and are fire retardant. Second we highly recommend getting properly fitted by a professional before purchasing a helmet, this is critical. 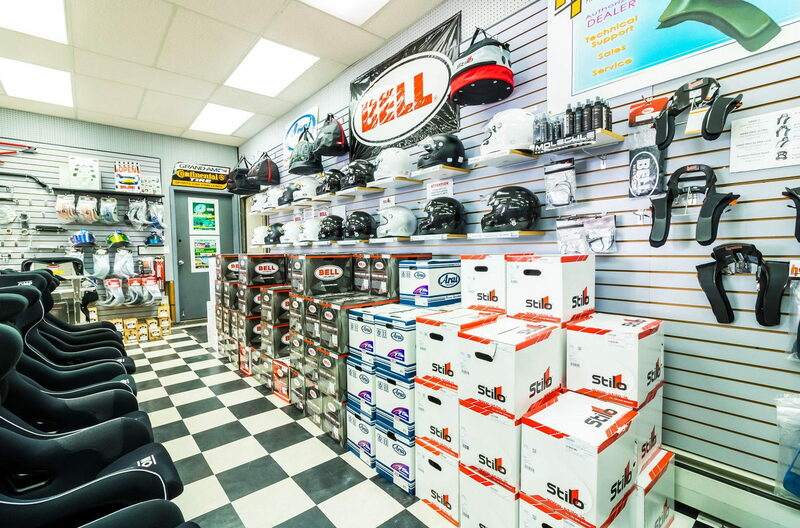 We've seen many drivers come in with helmets they've purchased online that are not the proper size, despite the fact it "feels like it fits good" to the customer. This can greatly increase the risk of head injuries in the case of an accident. If you have ANY questions please call us! We fit customers for helmets everyday. 973-773-3177 .. Ask for Carlos. Different brands are shaped differently. Trying on different brands and different sizes from each of these Brands is important to proper fitment. You could probably narrow it down significantly in a local motorcycle shop if you had no better resources and then buy that brand in an automotive style helmet from one of our vendors or whoever you desire. If the Snell M version fits then the SA version will probably fit because it is theoretically sized for the same head. I did the same. Any opportunity to go talk to those guys is well worth it. I ended up with a Simpson Voyager 2 from them and picked up some OMP gloves while I was at it. OP, go find a race shop and talk to them. This is not a question easily answered on the internet. All brands fit differently, and even some models within the brands fit differently than others in the same line. Helmets are definitely not one-size-fits-all. If you're in the NYC/NJ/PA/CT area feel free to come stop in at our retail store. We have all our helmets on display to be tried on. 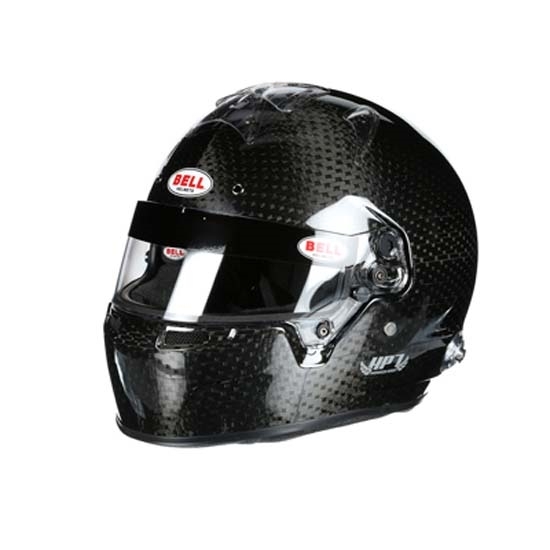 Bell Sport 2 SA2000 Helmet (black) like new.